You will arrive at this magnificent private estate of 35 hectares by means of a "no through road". 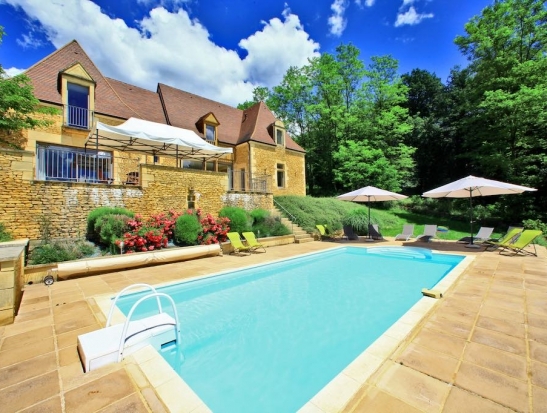 The estate is only 10 minutes drive from Montignac-Lascaux and Sarlat is a 20 mn drive away. 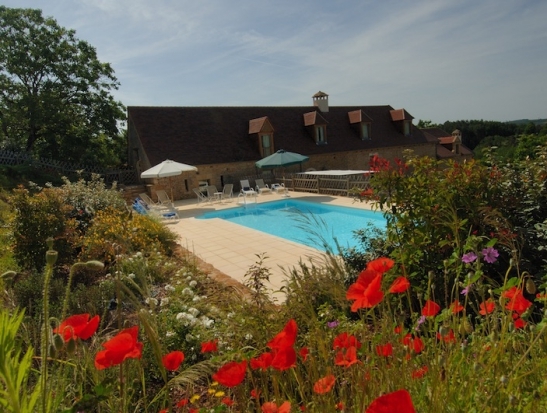 The property is of great character and will appeal to all lovers of nature and peaceful environment. 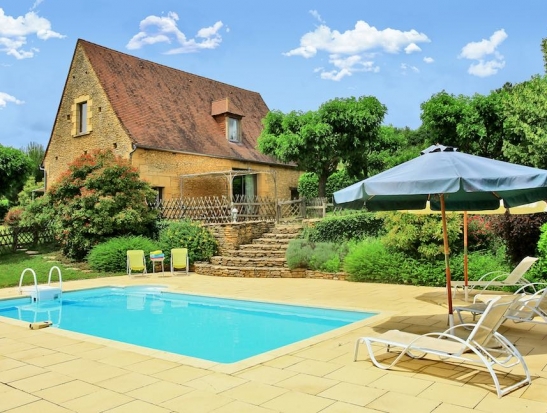 The estate of Cheyssignaguet offers you seasonal rentals by the week at four houses of character with their stone walls and traditional oak-beamed roofs.